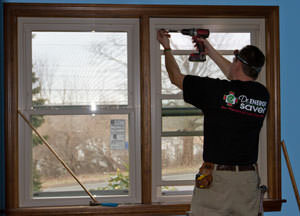 Dr. Energy Saver's energy technicians will help you identify the best replacement windows and doors for your home. Our window replacement and door replacement services are available in Chippewa Falls, Eau Claire, Hastings, Saint Paul, Cottage Grove and all surrounding areas. 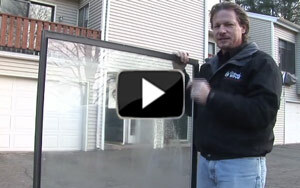 Learn more about our window replacement services in Wisconsin and Minnesota or contact us to schedule an estimate! Learn more about the benefits of having replacement doors installed by our team of energy experts. 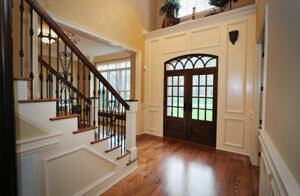 We not only make your home look good, we also focus on improving energy efficiency and comfort. Call 1-888-370-6924 or contact us online to schedule a free home inspection by the experts at Dr. Energy Saver. 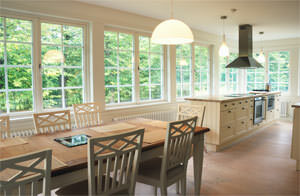 If your windows need to be replaced, we will provide a free estimate to install replacement windows and doors.